Pets for adoption by owner in San Francisco. Private home to home dog, cat, puppy and kitten adoptions. Adopt or rehome a pet privately in San Francisco. 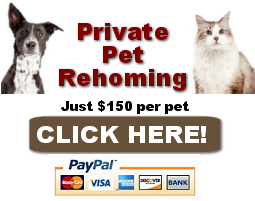 Why Choose Private Home to Home Pet Adoption in San Francisco? You get to learn all about the pets’ history, personality, health, behavior, likes, dislikes and quirks. 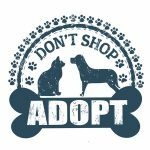 Most private pet adoptions include supplies such as food, cat litter, dishes, leashes, collars, pet grooming aids and more. 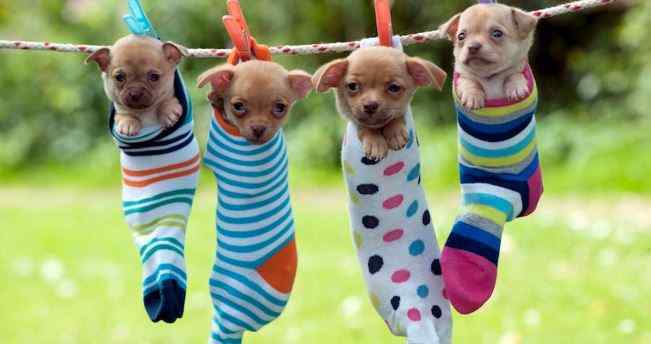 You help animal shelters and pet rescues indirectly, since private, home to home pet adoptions help keep family pets out of these facilities, allowing them to focus their efforts on rehoming abused, neglected and abandooned dogs, cats, puppies and kittens. You get to help a pet owner who is devastated at having to find a new home for their pet. Meeting you, seeing where their pet will be living, and having the opportunity to hear from you every now and then makes a huge difference to owners facing such a difficult and emotionally devastating situation. 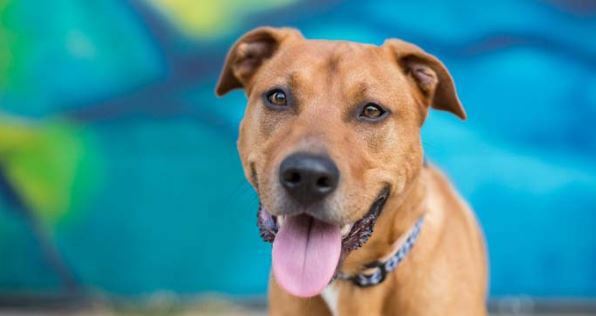 Private adoption fees are much less than most shelters and rescues ask for. Need to Rehome a Pet in San Francisco and area? 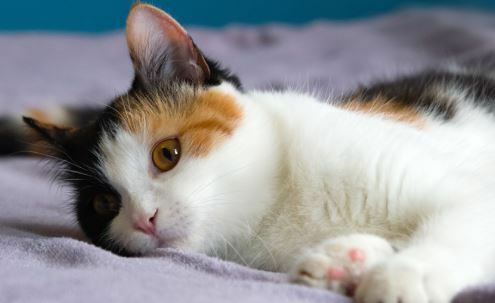 San Francisco Pet Rehoming Network offers expert help. 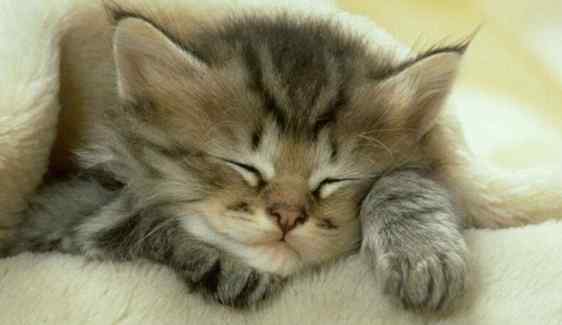 Privately rehome a dog, cat, puppy or kitten today.